Please enter me, too! I like the “Philosophy Word of the Day” posts, btw. Please count me in! I’m a subscriber, and this would b very useful in the worldviews class i teach ;-) Thanks! 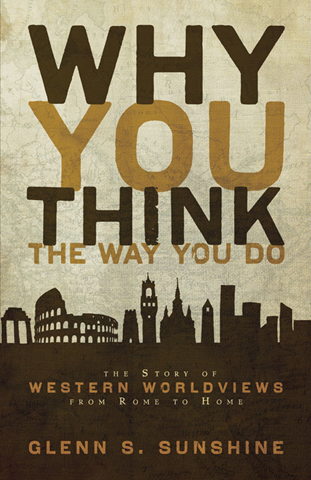 I’m a student of worldviews and always looking for another way to explore and explain them. This one looks interesting. I’m an RSS subscriber and would like to be entered. Thank you for the giveaway!